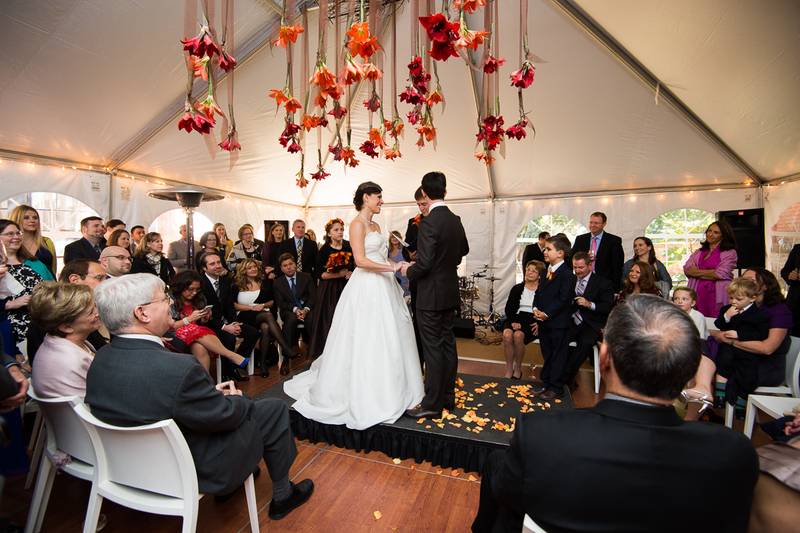 Check out one of our fall weddings featured in Elegance and Enchantment blog. Held at Volt Restaurant in Frederick, Maryland, in planning this wedding, we were mindful of balancing modern and urban elements, the Victorian setting, and the warm autumn color palette. For more details on this wedding, head on over to our portfolio. Next ArticleHappy New Year & Welcome Newly Engaged!